D’Arcy McGee’s , best calamari I have ever eaten!!!! In Ottawa!!! 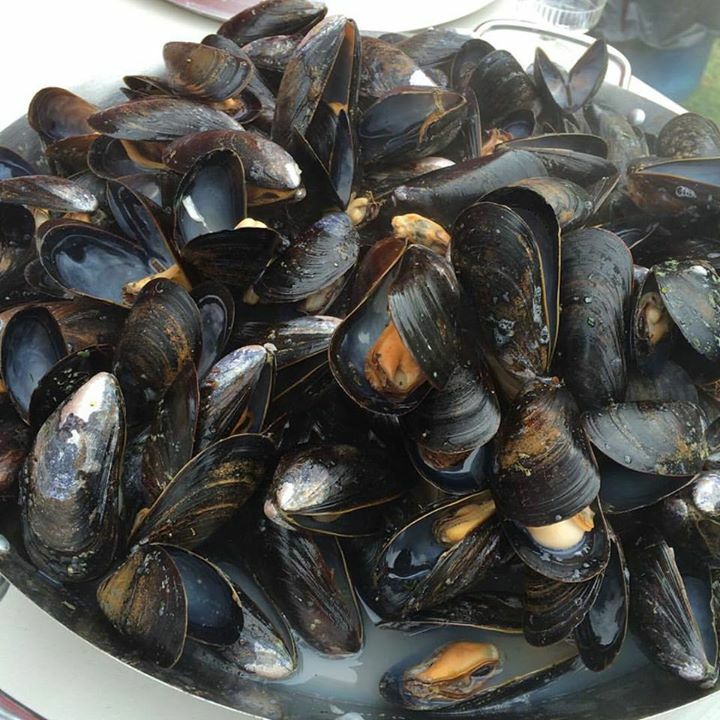 Check out those mussels!! Had a blast cooking these guys during Culture Days in Bay Roberts. 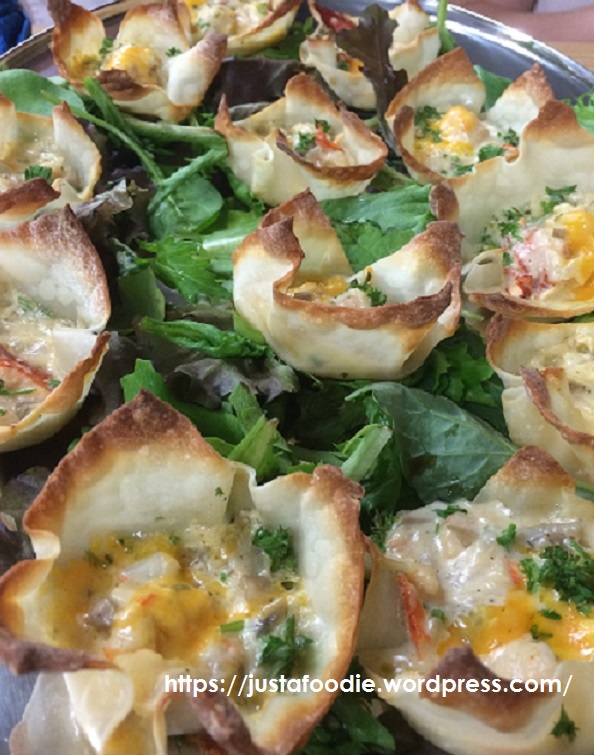 Chef Abby Noels Seafood Cups for a catering we did this week, they were awesome!!! 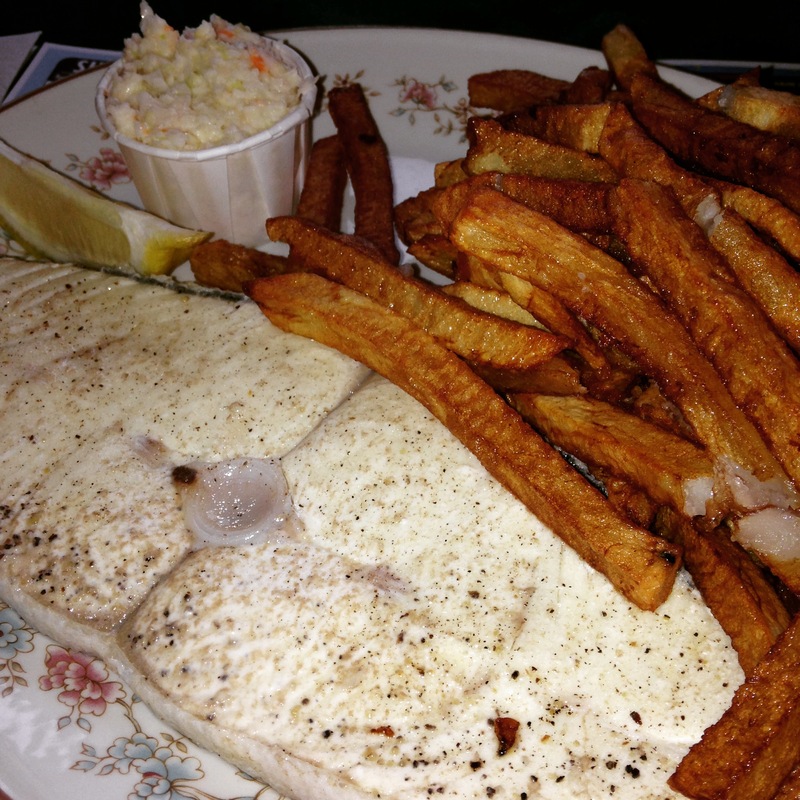 Little Denier Restaurant on the Eastport Peninsula , the fish was delish and the hand cut fries were yummy. Join me in the coming months as I go on a journey to find some of the freshest , tastiest and locally sourced seafood in Newfoundland and Labrador. 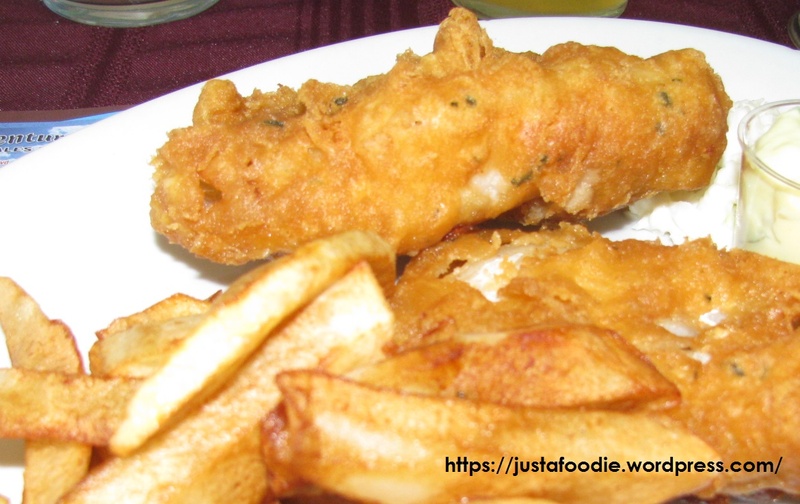 From high end restaurants, festivals, family owned establishments, pubs, take outs to drive ins. I will visit as many as possible and share my findings here!! Send your suggestions on places that I should visit; see you on the road this summer and fall ! !